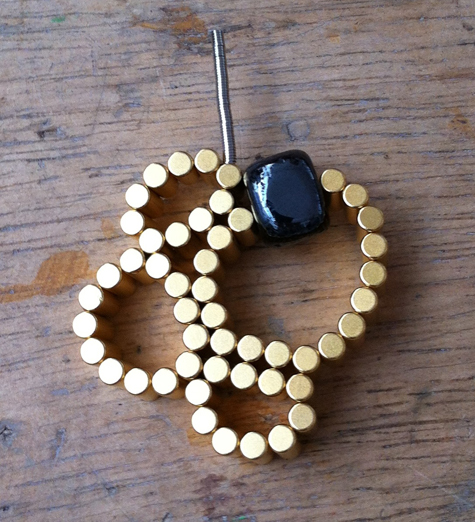 Instant attraction and magnetic charm at Flux! Our theme for the term on Tuesdays is on the use of magnets for clasps in jewellery, and as it is our firm belief that play holds the key to true innovation, today we played like kiddies in a toyshop! Drawing from the deep recesses half-remembered facts on the laws of magnetic attraction – along with some cautions for pacemakers and credit cards – students were sent on a hunt to find the most unusual magnetic objects..
We are delighted to have been chosen to work with Southwark Adult Learning Services (SALS) again this year to provide a range of exciting courses for Southwark Residents. 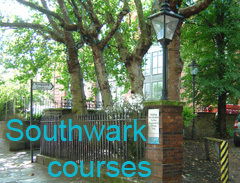 All of the Southwark Programme courses are subsidised by between 55% and 100%. With SALS’ support we are able to bring to you our free family workshops. 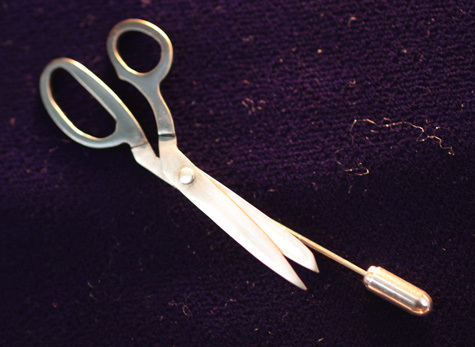 We also have some weekday courses that are free if you are on a low income.